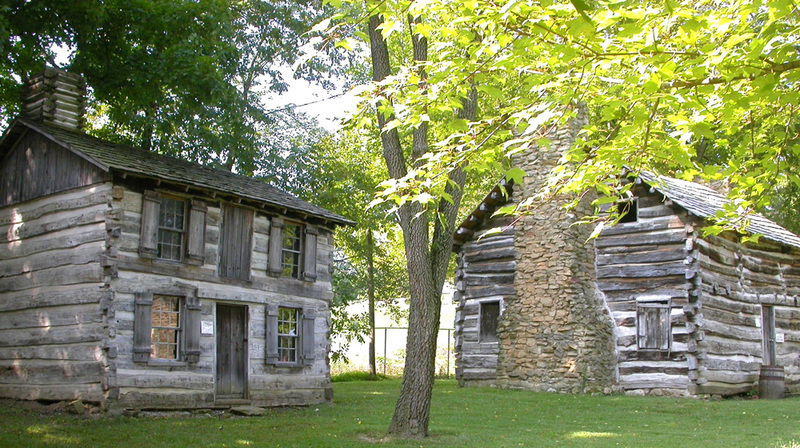 Take a relaxing look back into history with 13 Lincoln-era replica cabins in memorial to Abraham Lincoln’s years spent in Spencer County. Explore such cabins as the Pioneer Schoolhouse, the Lincoln Homestead Cabin, and the Old Pigeon Baptist Church. 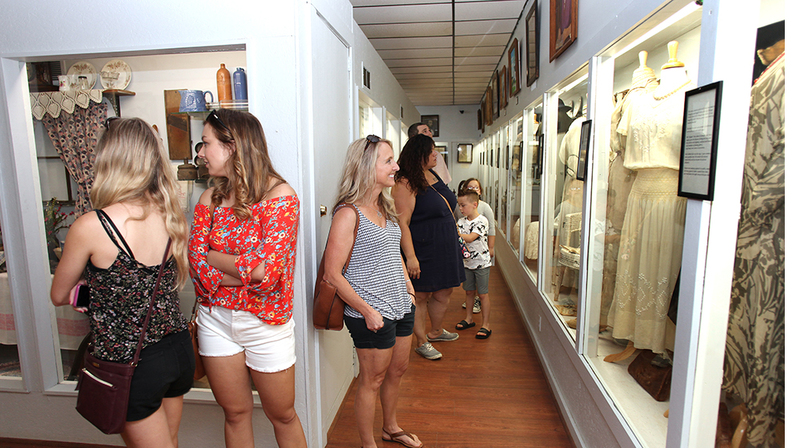 In addition, the museum houses hundreds of fascinating artifacts from the area’s historic past. 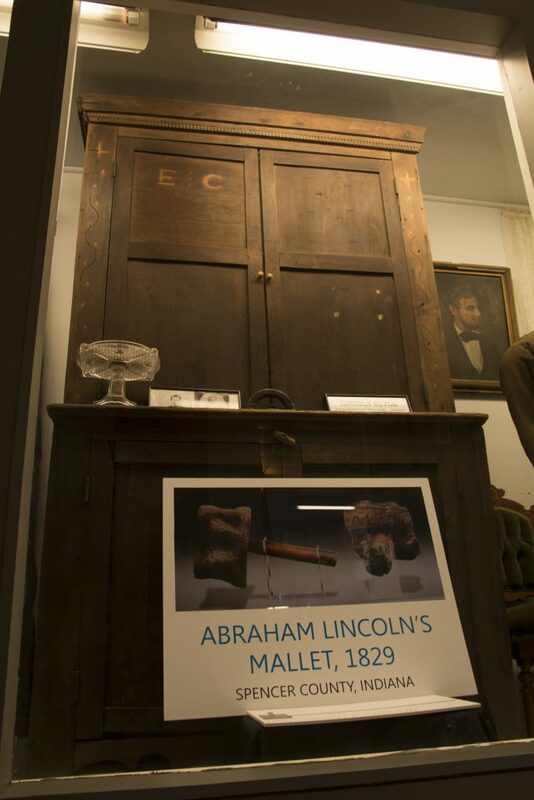 Exhibit highlights include a hutch made by Abraham Lincoln with the help of his father, Thomas, a 1598 “Breeches” Bible, and a rare Rocker “Beater” Loom (one of 66 known to exist). 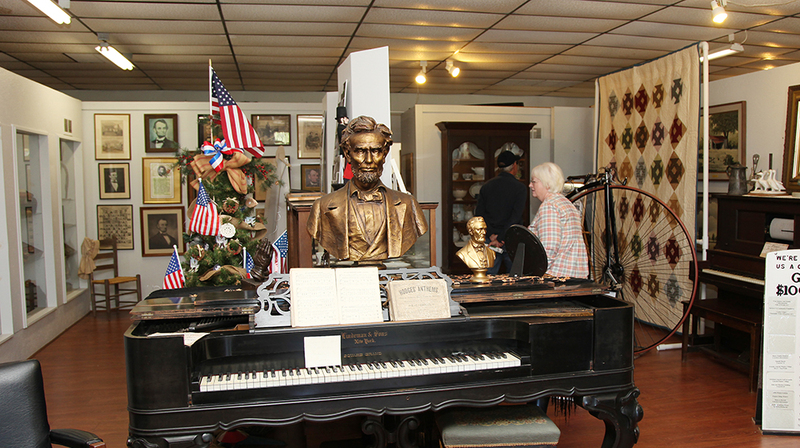 The Lincoln Pioneer Village & Museum is located in Rockport City Park, at the west end of Main Street in Rockport. This attraction is open seasonally — May through October — and hours may vary. On the map below, you'll find Lincoln Pioneer Village & Museum, as well as a few of the lodging, dining, and activities that are close by.